L'OR EspressO Lungo Elegante of Douwe Egberts is a dip in the enjoyment of a mild and intense woody flavor, brought to life by an elegant, floral bouquet. Content: 10 capsules. Intensity: 6. 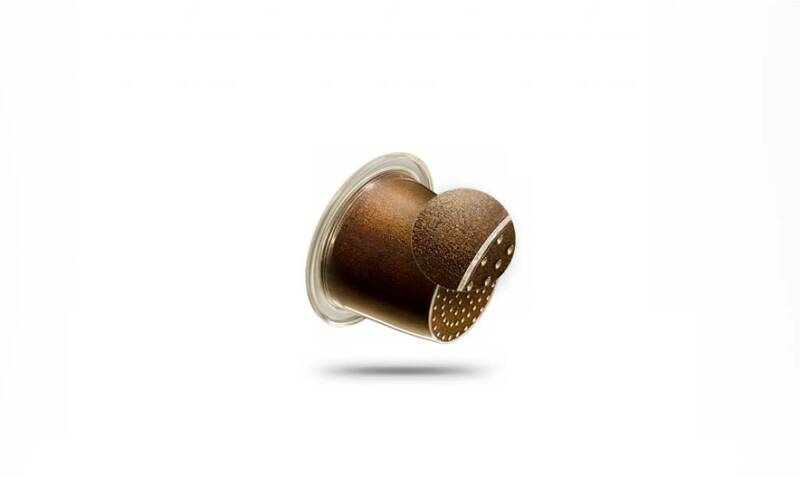 L'OR EspressO Lungo Elegante of Douwe Egberts is an aromatic coffee experience where the aroma of cedar wood, fresh almonds and flowers at the center and a light golden crema ensures lasting elegance. Discover the refined and gentle nature. The Douwe Egberts L'OR Espresso Lungos are designed for larger cups (110ml). In the Lungo the intensity of the coffee is preserved, while in the preparation more water is used.